Our beloved Prophet(pbuh) has emphasized on duaand dhikr as main parts of the believers’ daily routines. 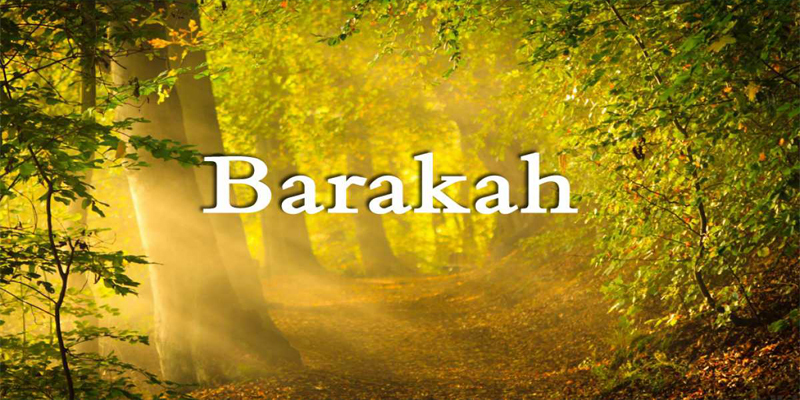 He(pbuh) taught us many adhkar (remembrances of Allah) that are easy to do and also bring immense barakah into one’s life. Remembering Allah and speaking to Him ensures peace and serenity of the mind, as well as, success in this life and the Hereafter. Reciting dhikr throughout the day as we carry out our routine tasks shields us from sins as we become more heedful of Allah. Allah gives us the best and truest form of worship through salah, the Qur’an and dua. We have the keys to a peaceful and productive life when we sincerely submit to Allah and make these a regular part of our lives. If prayers said in our own words can have a powerful effect on well-being, what about specific prayers taught to us by the final Messenger of God? The aim of such adhkar is peace, serenity, and contentment in one’s life by having a constant connection to Allah. Having a good well-being and state of mind is the root to productivity in all areas, and there is no better source of happiness in our lives than with Allah. Translation: I am pleased with Allah as my Lord, with Islam as my religion and with Muhammad(pbuh) as my Prophet. These adkhar are taken from the book “Fortress of the Muslim” by Darussalam Publications. Realy it's useful to me.